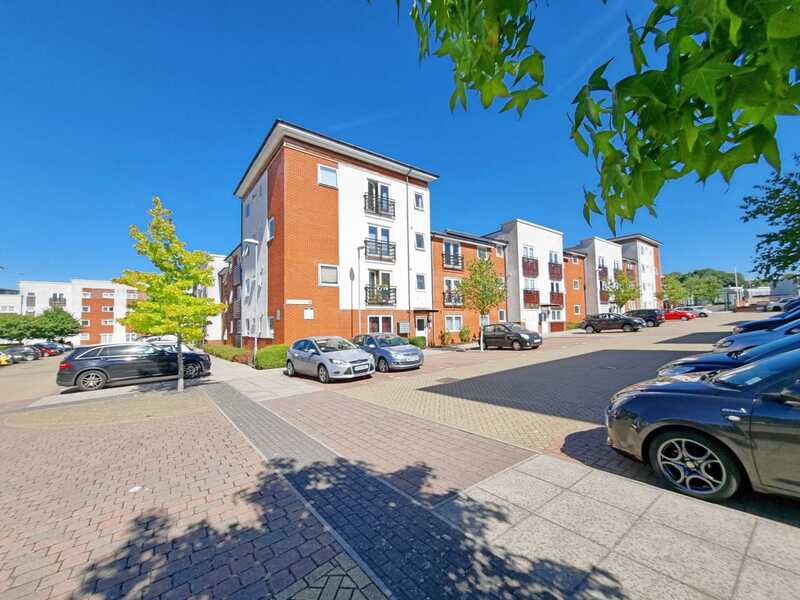 RIVERDALE ESTATES are delighted to present to the sales market this well presented two bedroom, two bathroom ground floor apartment close to the waterfront. 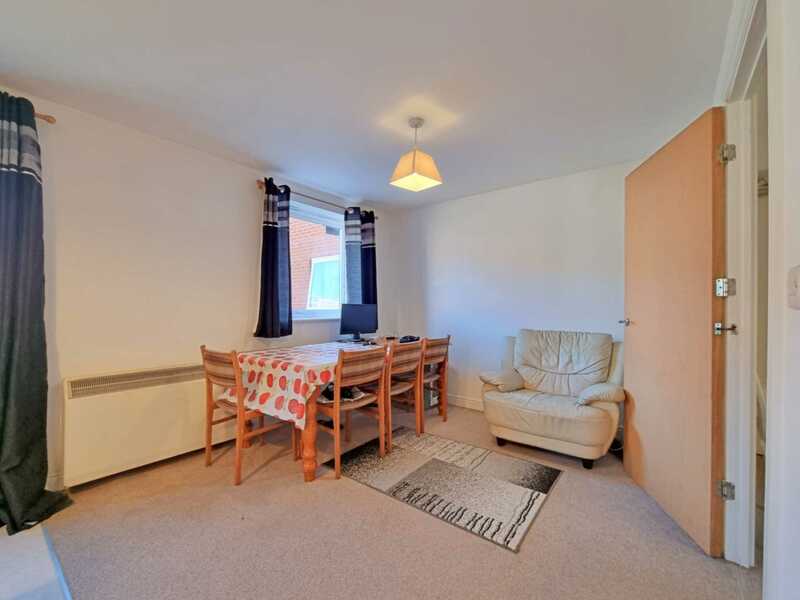 SOUND BUY TO LET INVESTMENT WITH A POTENTIAL RENTAL AMOUNT OF APPROX £700PCM. The property has been freshly decorated throughout & comprises spacious entrance hallway leading through to an open plan kitchen/lounge/diner. The kitchen is recessed & benefits from a large dining area with french doors over looking the well maintained communal gardens. 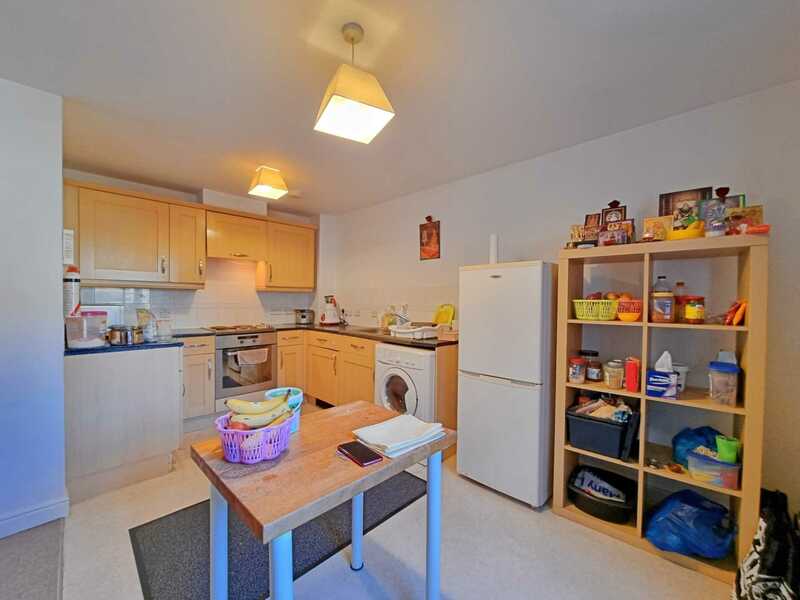 The kitchen includes an integrated electric oven & hob, fridge/freezer & washing/dryer. Off the hallway there is a family bathroom comprising bath with shower over & low level wc & wash basin. 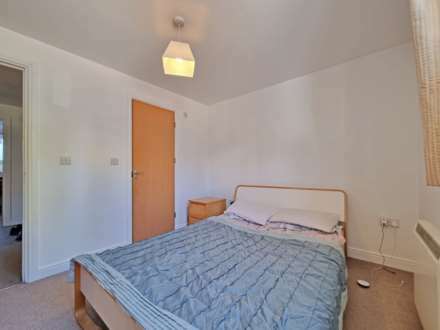 There are two double bedrooms with an en-suite shower room to the master bedroom. 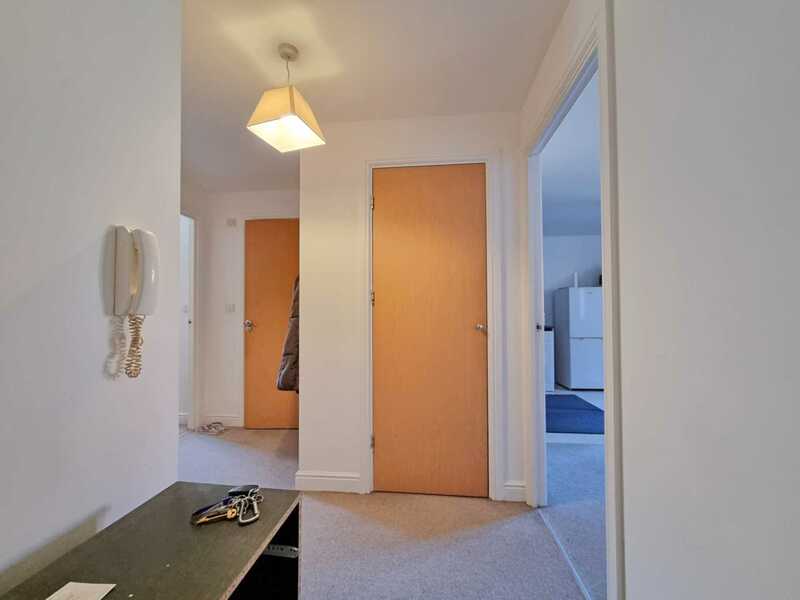 Further benefits include off road parking & the option of obtaining a visitor permit, on site management company, secure entry system & is sold with no ONWARD CHAIN. There is a range of amenities to the front of the complex including an express supermarket, pharmacy, restaurants, cafes, hairdressers & barbers. 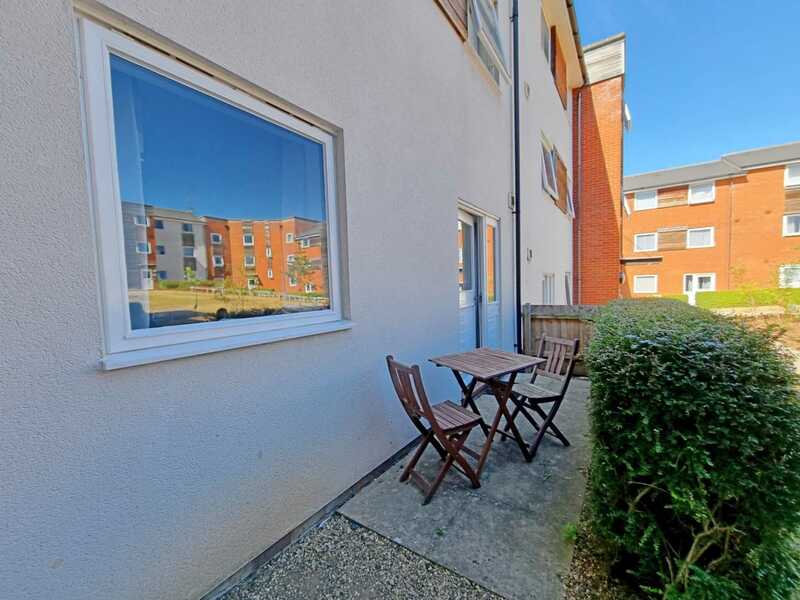 Just a short walk away if the vibrant & ever developing waterfront. 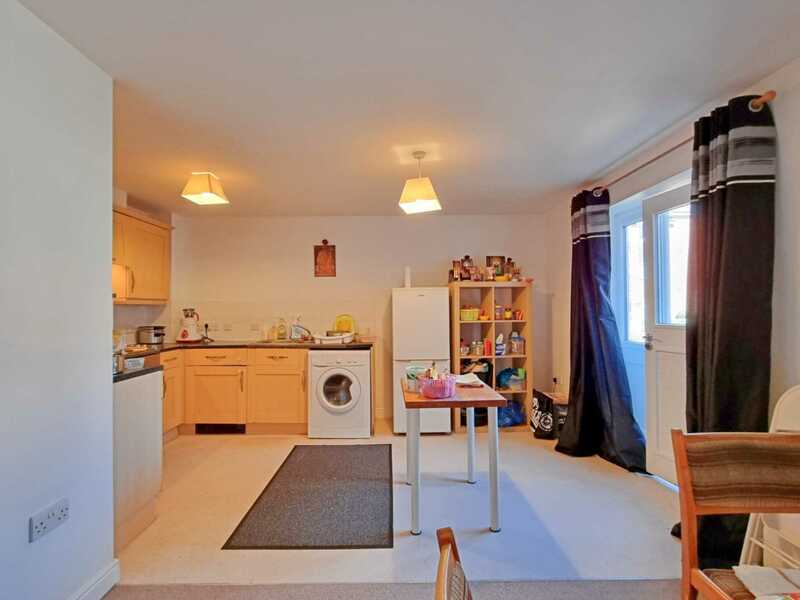 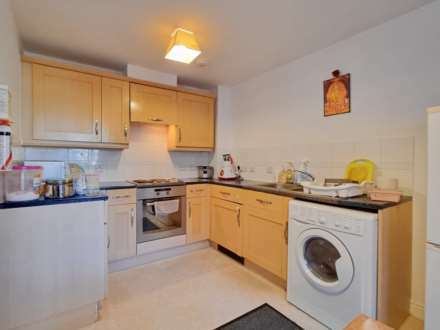 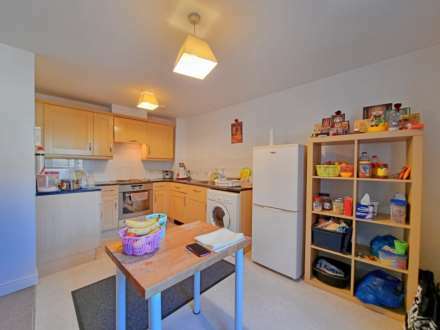 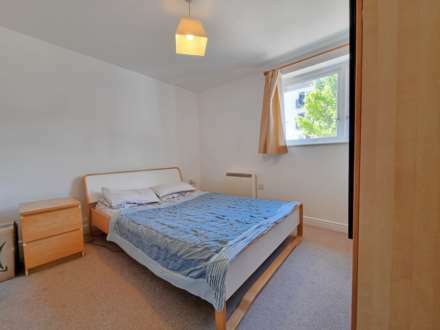 Convenient walking distance to the train station, town centre & close to bus routes. 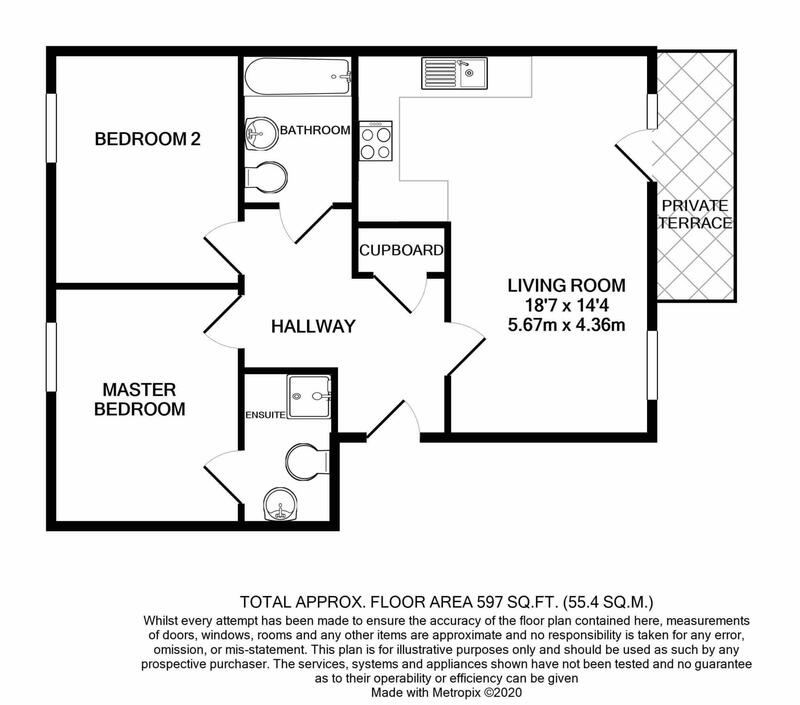 Annual service charge £1460 & ground rent £250.